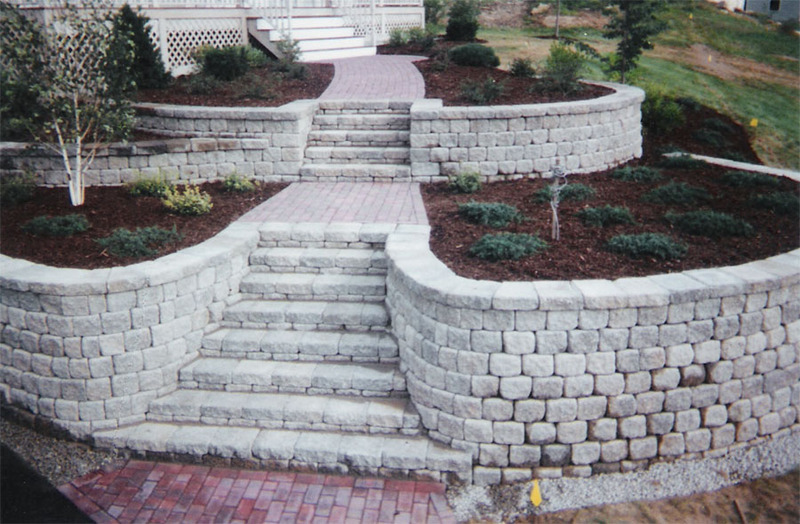 Lang's offers a full range of masonry services to compliment and enhance our plantings. 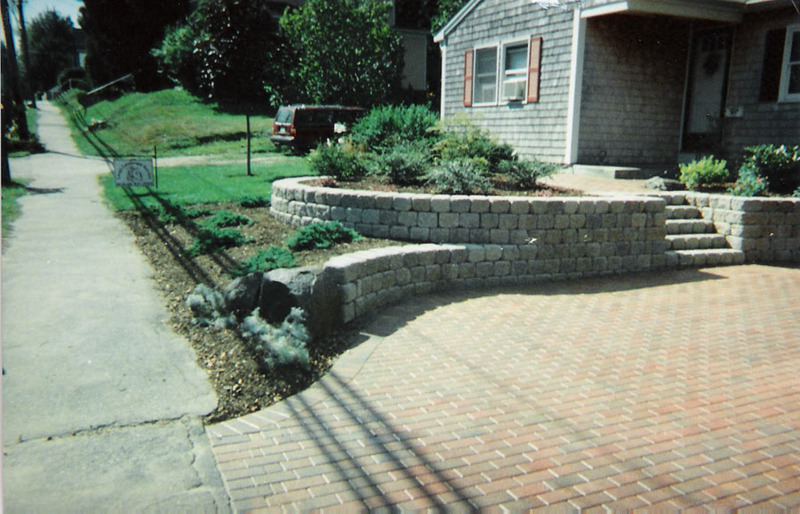 Whether you are in need of a bluestone patio or a natural garden wall, we bring years of experience to each project. 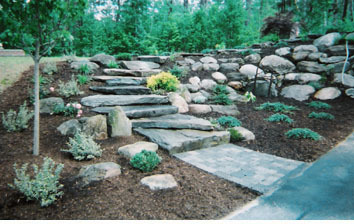 Walkways, formal walls, stone paths, boulder placement, steps, and driveway construction are all possible with Lang's. 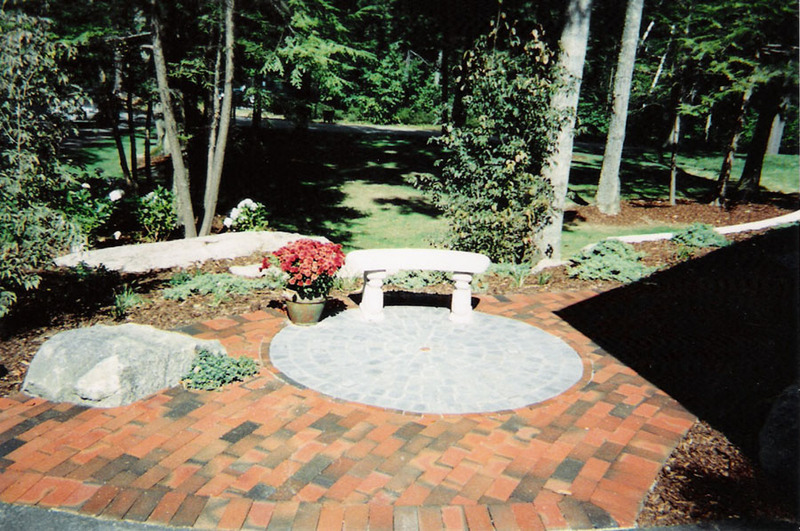 We are not only proficient in the construction of these hardscape features but we bring a distinctive flare to each project. There is no need to take a cookie cutter approach to a wall or path when each site offers the chance to be inventive and creative with a solution.